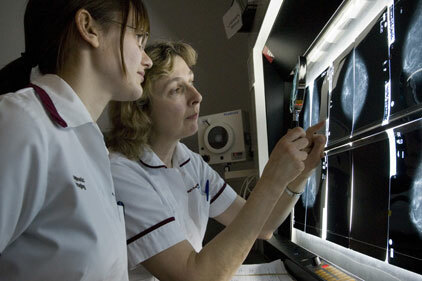 The NHS Cancer Screening Programmes press office has swung into action to question new research which suggests a third of breast cancers detected by mammogram screening may be harmless. Researchers from the Nordic Cochrane Centre in Denmark have said results from tests showed cancer screening programmes could lead to ‘overdiagnosis'. The story has led to headlines including ‘The breast cancer victims having ‘needless treatment'' in the Daily Mail and ‘Third of breast cancer ‘harmless'' on the BBC Health website. Hanover is retained by the NHS Cancer Screening Programmes to provide its press office function and briefed the print media yesterday with regards to the story. It is also currently speaking to broadcast media outlets today in reaction to the story. Valerie Beral, chair of the independent advisory committee on breast screening appeared on the Today programme this morning. She is also interviewing on other broadcast outlets alongside Professor Patnick today.